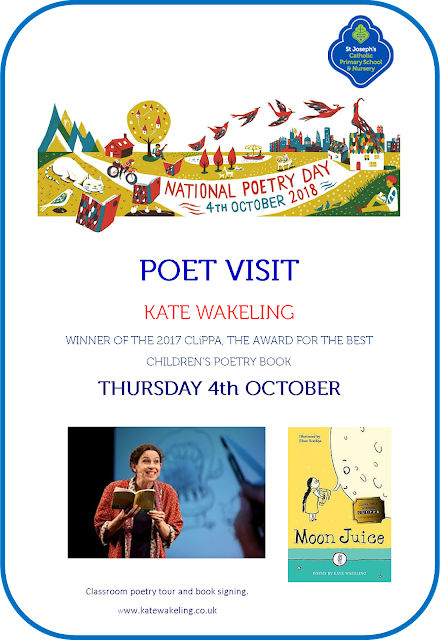 In order to support literacy and creativity in school we are delighted to inform you that the award-winning poet, Kate Wakeling, will be visiting our school on Thursday 4th October as part of our National Poetry Day celebrations. Kate Wakeling’s delightful collection of children’s poems, ‘Moon Juice’, (7+) was the winner of the 2017 CLiPPA,(The Award for the Best Children’s Poetry Book). Kate will be doing a poetry tour of the school; visiting the children in their classrooms with an engaging presentation of her poetry along with sharing tips on writing poetry. 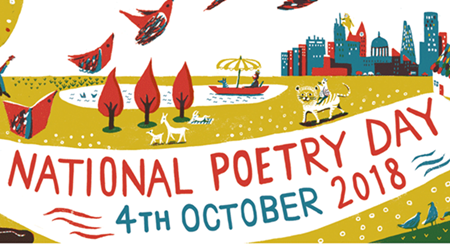 As part of our celebration of National Poetry Day there is a poetry competition on this year’s theme of ‘Change’ for children in Years 3 – 6. 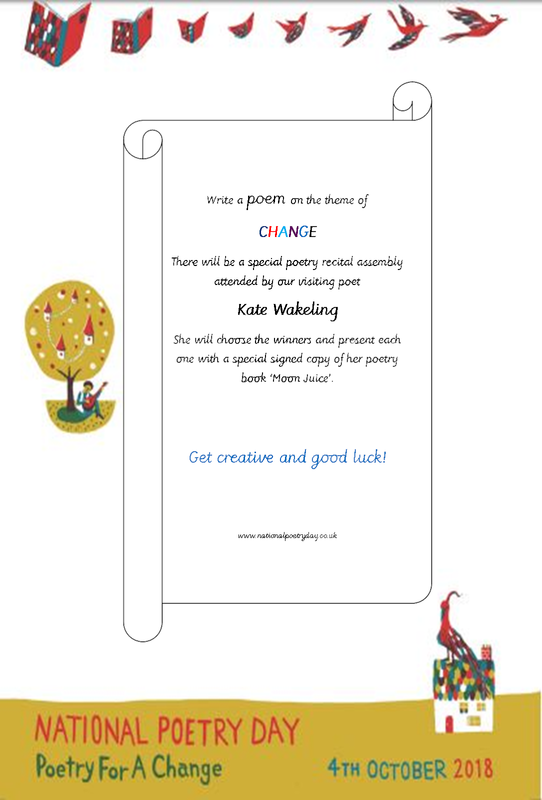 The winners will be chosen by Kate and presented with a copy of her poetry book, ‘Moon Juice’, at an afternoon assembly followed by a book signing. 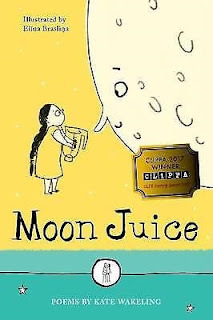 If you wish to purchase signed copies of ‘Moon Juice’ please pay in advance using ParentPay and complete and return the payment slip to the office (email replies accepted) by Wednesday 3rd October. If you wish to purchase the book with cash please send in with your child the exact money and completed payment slip, in a sealed envelope clearly marked with name and class, on Thursday 4th October. CASH SHOULD NOT BE BROUGHT IN BEFORE THIS DATE. We are delighted to have Kate Wakeling visit our school and we hope that you will support this event. 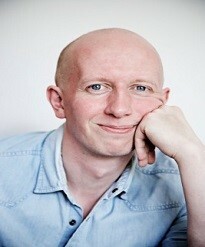 On Wednesday 19th September the award-winning children’s author, Piers Torday, came to visit St Joseph’s. 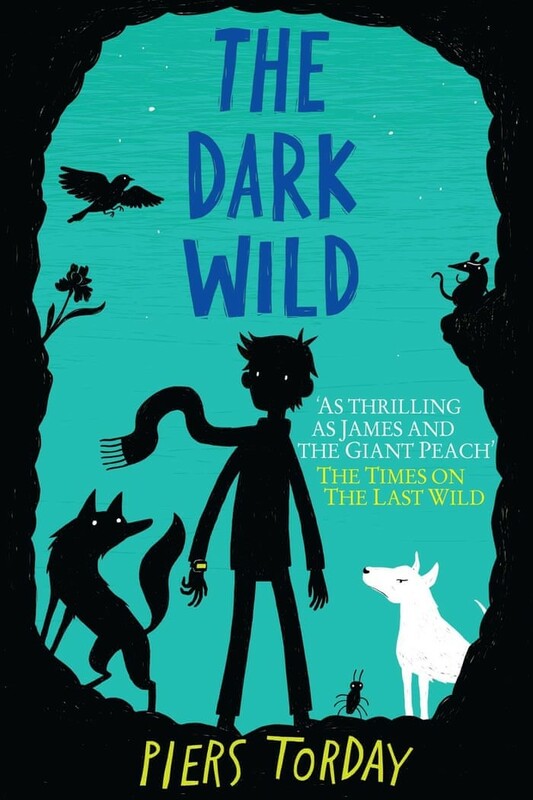 Piers Torday is a British Children’s writer and winner of the Guardian Children’s Fiction Prize for his book ‘The Dark Wild’. 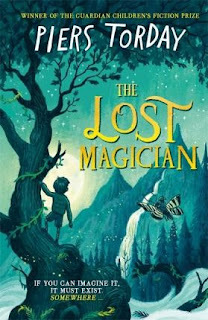 His new book, ‘The Lost Magician’, is his homage to ‘The Lion, the Witch and the Wardrobe’ by C.S. Lewis. It is about four evacuee children during the Second World War who discover a magical kingdom. 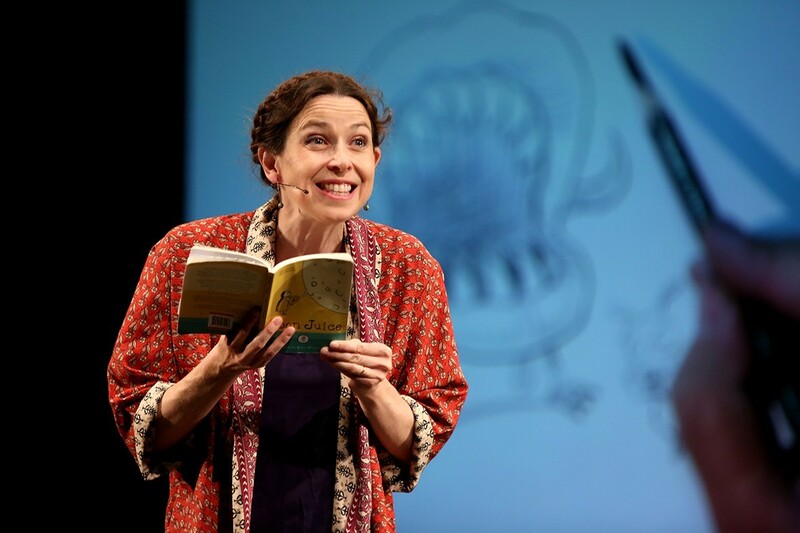 Years 4, 5, and 6 were treated to an inspirational talk. He spoke to the children about his happy childhood living in the countryside and how his parents inspired and nurtured his love of reading. His mother had a bookshop named ‘Toad Hall’, after ‘The Wind in the Willows’ by Kenneth Grahame. 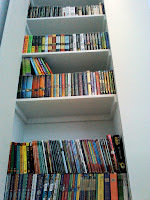 He used to sit in the bookshop and read, “maybe too much”! 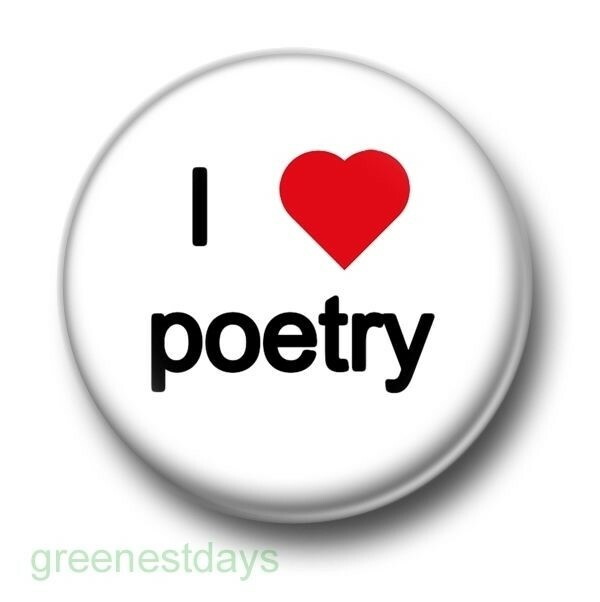 He loved to read books but, also cereal boxes and the local newspaper! He talked about the importance of libraries and that when he was a boy their library was mobile (in a van) because it use to go around to all the villages. He spent hours sitting on the floor of the mobile library reading. 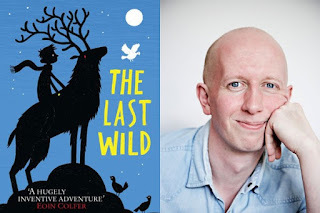 His father inspired his creative storytelling by taking him and his siblings on walks in the local woods and making up stories about it being haunted with all sorts of creatures. He was keen to stress the importance of exercise as well as reading. The children were enthralled with his interactive presentation and he was keen to get their ideas on their favourite books and on storytelling. He was very funny and engaging making the children roar with laughter by showing them amusing images of him and dinosaurs!! He also shared with them his personal feelings of growing up and how difficult it can be sometimes. He gave had some helpful tips for being creative such as staring really hard and long out of the nearest window until you imagination is engaged. Afterwards many of the children got to meet him personally as he signed their copies of his books. He was truly impressed with the children and the school and was very keen to come back again sometime. 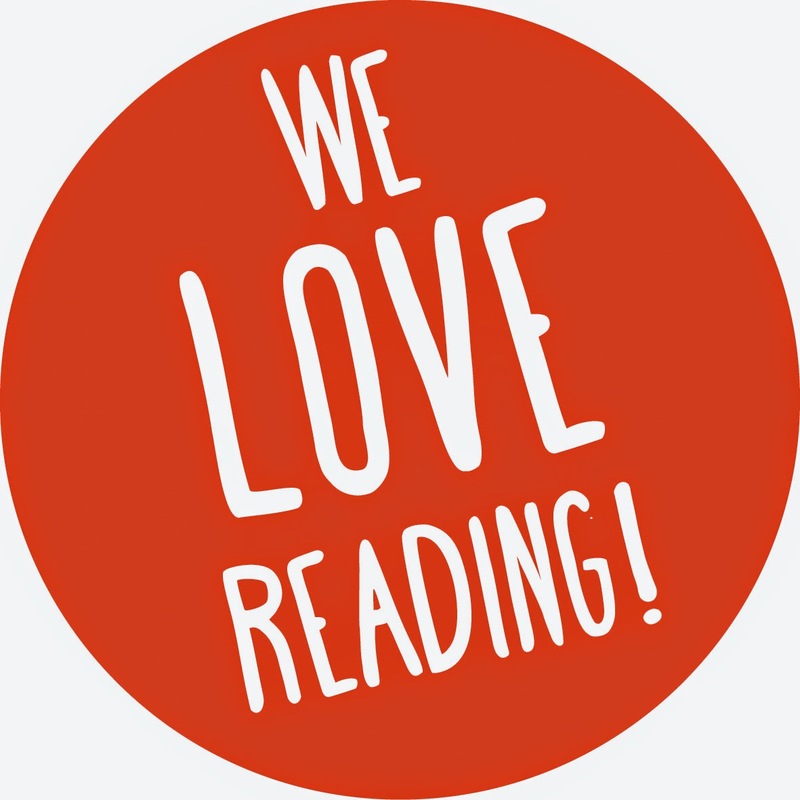 Thank you too to Children’s Bookshop, Muswell Hill who made this event possible and to all the Parents/Carers who supported us by purchasing books. Award winning and best selling children's writer, author of The Last Wild trilogy, Piers Torday, will be coming into school to talk to children in Years 4 - 6 about his writing and his new book 'The Lost Magician'. There will be an opportunity to purchase signed copies of his books. Look out for the parental letter with all the details. On Thursday 13th September St Joseph's Catholic Primary celebrated Roald Dahl day with a whizzpopper of a day! Years 1 to 6 were invited to come to school dressed as their favourite character from Roald Dahl's books. The children showed amazing creativity in both their choice of characters from Roald Dahl's books - one child came as the Willy Wonka's Golden Ticket - and in hand-making their costumes. It made choosing the winners of our best costume competition very difficult indeed. Congratulations to our gloriumptious winners who won a 'Wonka Golden Ticket' to be exchanged for a book at our next BOOK FAIR (1st - 8th November). Thanks to all staff who joined in to make it a phizz-whhizzing a day! We are celebrating Roald Dahl Day on Thursday 13th September. wear something yellow as it was Roald Dahl's favourite colour. Remember there is a compeition for the best costume and prizes of Golden Ticket Book Vouchers for our November Book Fair. Roald Dahl Day takes place on 13th September every year and marks the anniversary of the birth of the world’s number one storyteller. 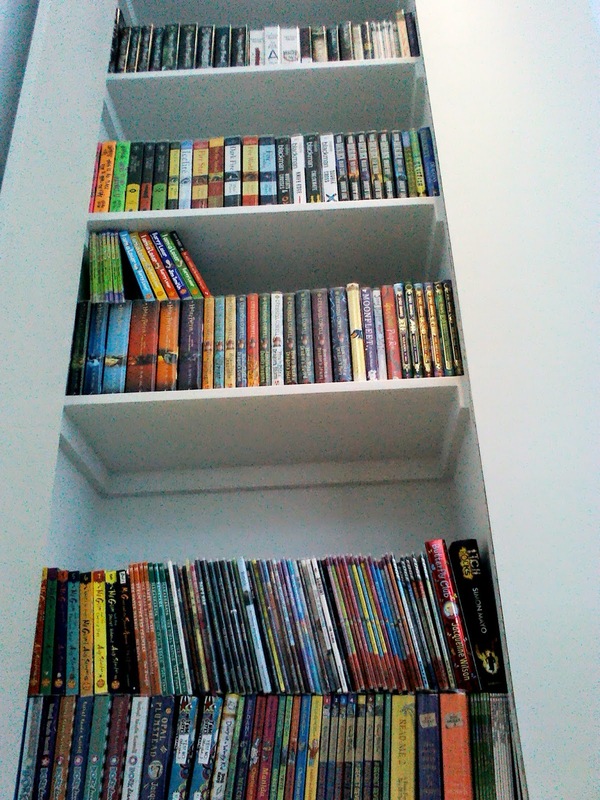 Roald Dahl wrote 39 books for children and adults, creating many ‘gloriump-tious’ characters such as Charlie Bucket, Matilda Wormwood, the Twits and the BFG. 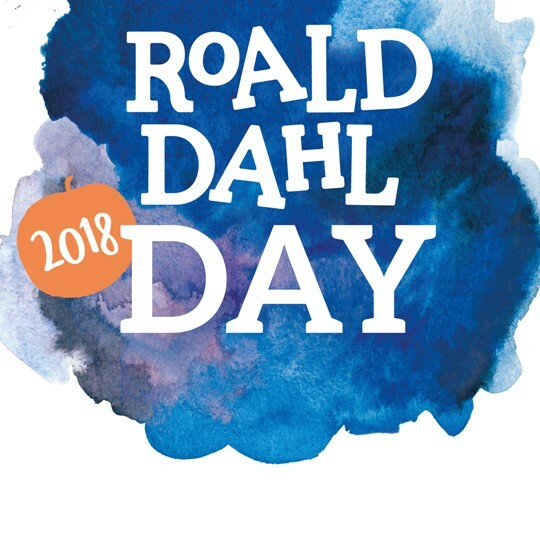 To celebrate we organise various ‘phizz-whizzing’ activities and invite children in Years 1 – 6 to come to school dressed as their favourite Roald Dahl character. There will be a COMPETITION for the best costumes and the winners will receive a ‘splendiferous’ book voucher for our November Book Fair. 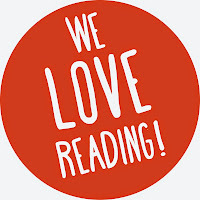 To keep up-to-date with our literary events please log-on to our Library Blog via our School website or directly at www.ilovereadingatstjosephs@blogspot.com.